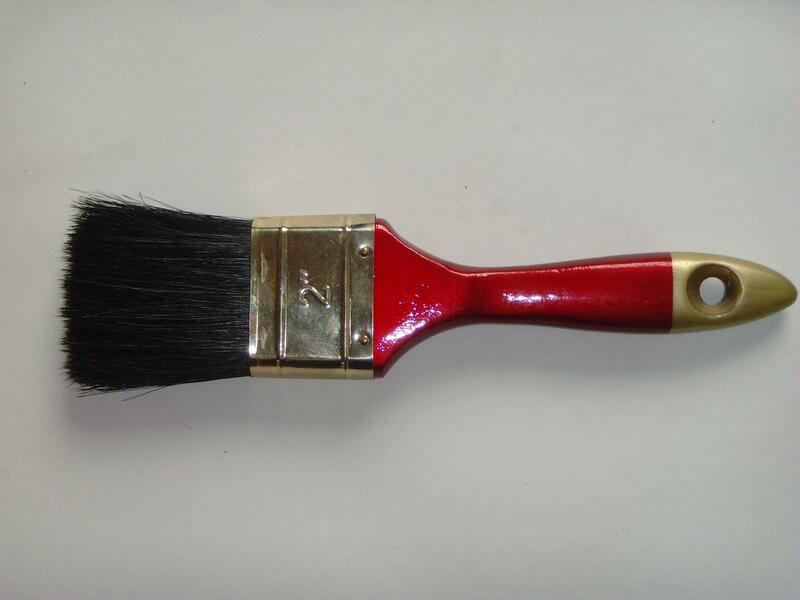 Used on smooth surfaces, with varnishes, enamels, oil based paints. 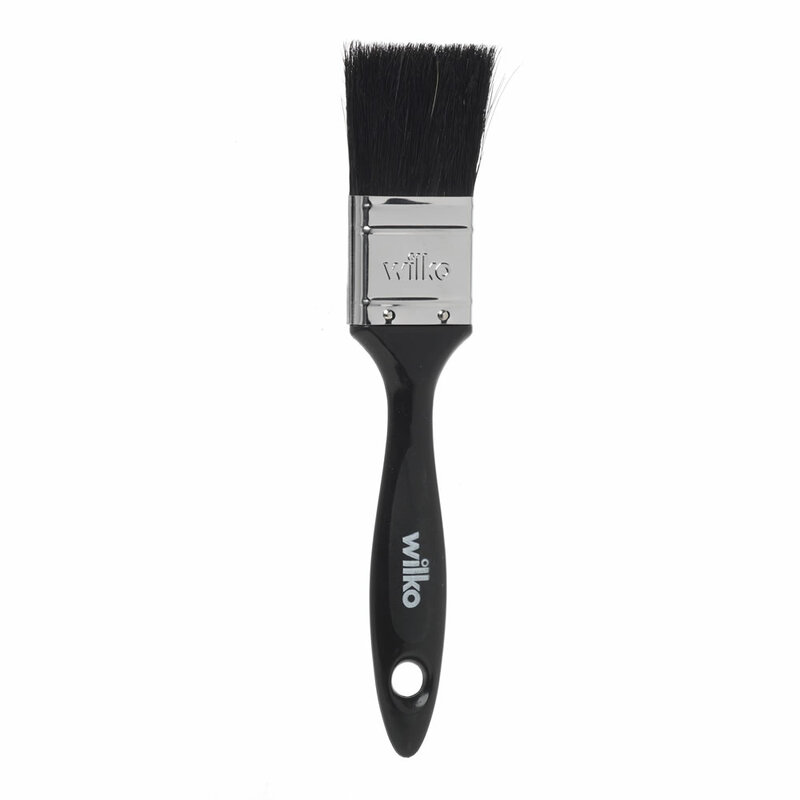 Used with PVA, waterbased on smooth to rough surfaces. Ideal for exterior and interior home use. 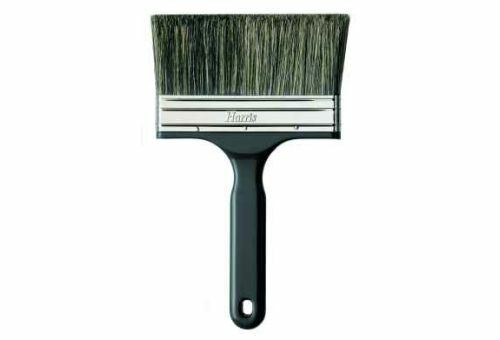 Well balance damount of bristle mass with good paint relation qualities. 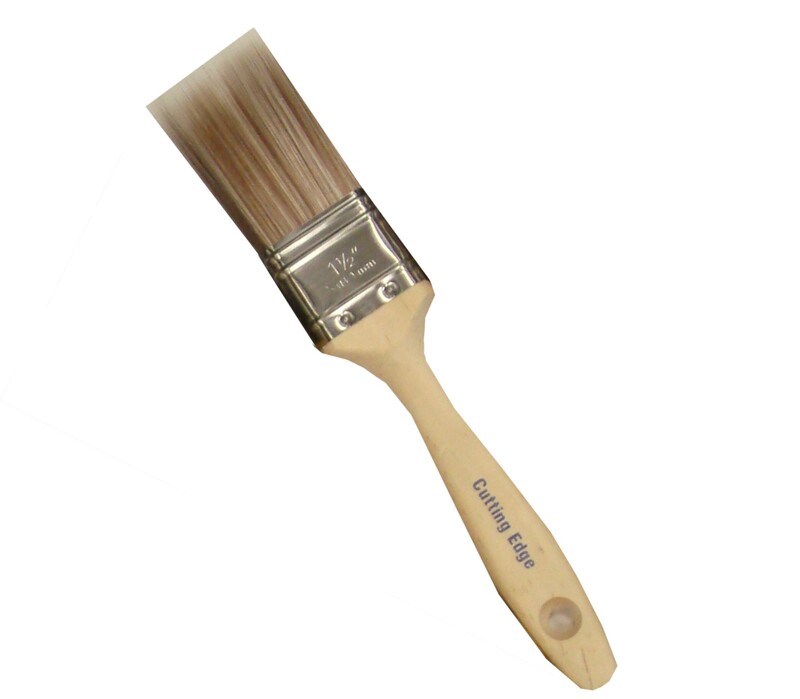 Used for enamel & PVA paints on rough, medium & smooth surfaces.